New in 2017 we are offering a sightseeing and fishing combination trip in Kenai Fjords National Park. The full-day adventure has a late departure, allowing for cruise ship passengers to take advantage.  The trip covers similar territory as the tour vessels that travel from Seward into the Park but we also include fishing – the best of both worlds. You’ll see an array of wildlife, glaciers, fjords, rock formations, bird life and the other sights that have made the Kenai Fjords one of America’s most popular national parks. 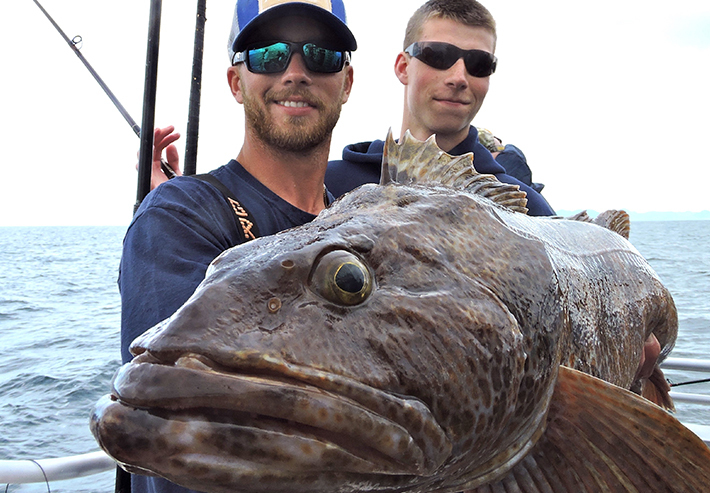 You will also have the chance to catch rockfish (typically both the prized yelloweye and Alaska’s popular black rockfish) plus potential early-season salmon and Pacific cod. This is a great trip for visitors with limited time in Seward who would not otherwise be able to both visit Kenai Fjords and go fishing. 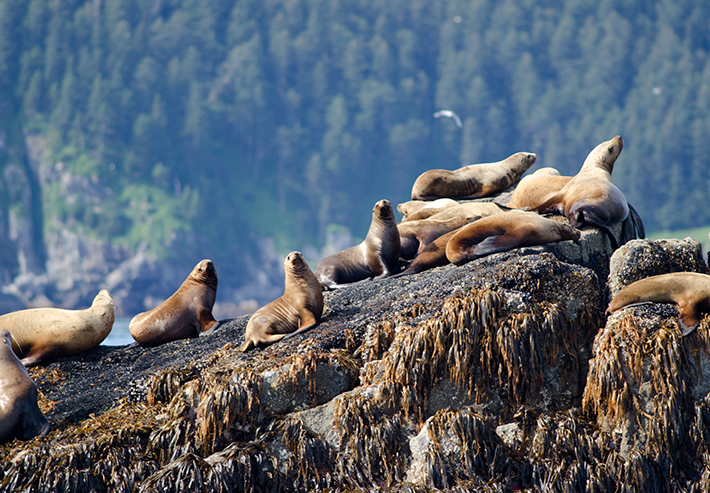 Wildlife on the trip may include whales (humpback, grey, orca and occasionally minke), porpoise, sea lions, sea otters, puffins, mountain goats, bald eagles, oyster catchers, murres, bears, and others. The Kenai Fjords National Park boundary starts less than an hour from the Seward Boat Harbor at Bear Glacier, a beautiful glacier on the west side of Resurrection Bay. The Sea Quest is newer, faster and more comfortable than most other charter fishing boats in Alaska. Her speed allows us to show you the Kenai Fjords National Park while also providing the chance for an epic time catching rockfish, Pacific cod and sometimes early-season salmon. The Sea Quest’s upper and lower decks are perfect for viewing glaciers, birds, whales and other wildlife – as well as for reeling in Alaska’s prized seafood. Dates: Wednesdays only from May 10 through June 28.